Iconic boyband New Kids On The Block will celebrate the 30th anniversary of their classic album ‘Hangin Tough’, with a deluxe re-release! 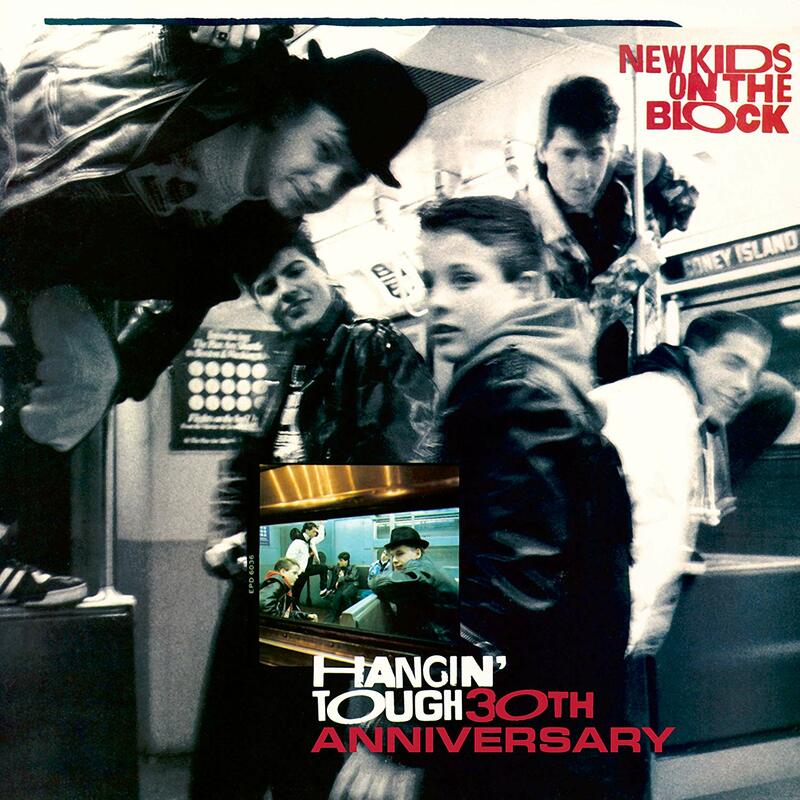 Released in September 1988, the album comprised some of the band’s biggest hits, including ‘You Got It (The Right Stuff)’, ‘I’ll Be Loving You (Forever)’ and the title track ‘Hangin’ Tough’. It hit No.7 on release here in Australia and helped cement them as a global phenomenon. 30 years on, however, and it’s getting the deluxe anniversary treatment. It will include the ten tracks from the original release, along with remixes, extended versions and three new songs, ’80s Baby (with Salt N Pepa, Naughty By Nature, Tiffany and Debbie Gibson), ‘Boys In The Band’ and ‘The Way You Should Be Loved’. And yes, it’ll also be released in Australia in digital, CD and double picture disc vinyl editions. Look for them at your favourite music retailer from Friday March 08.